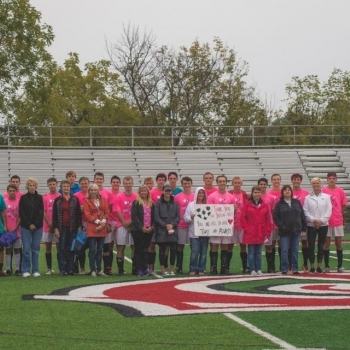 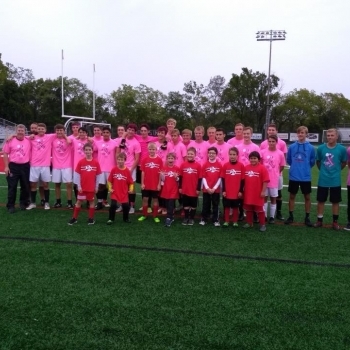 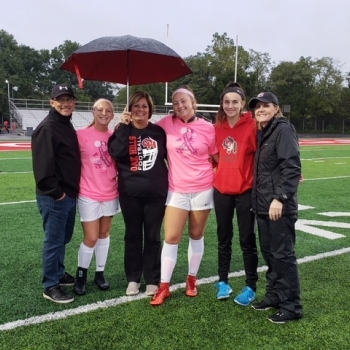 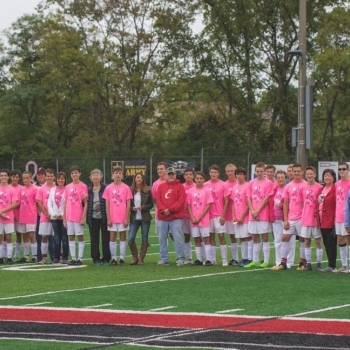 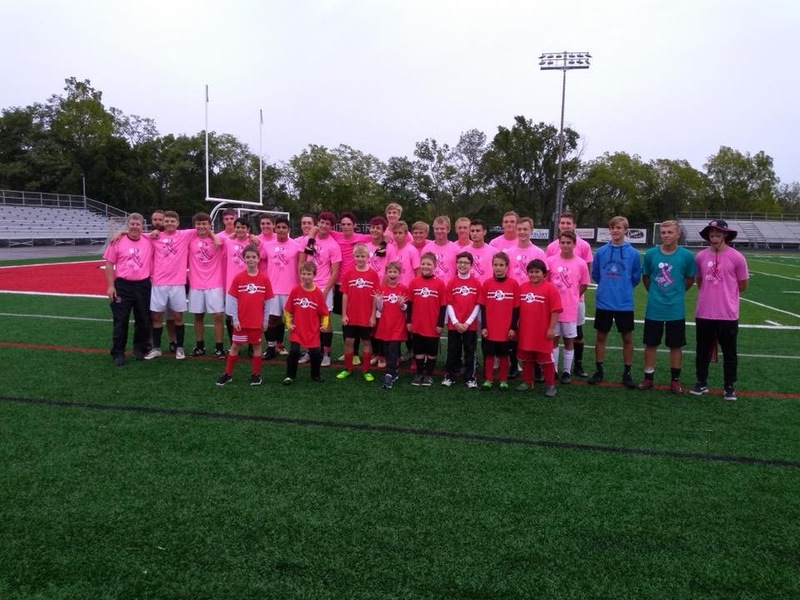 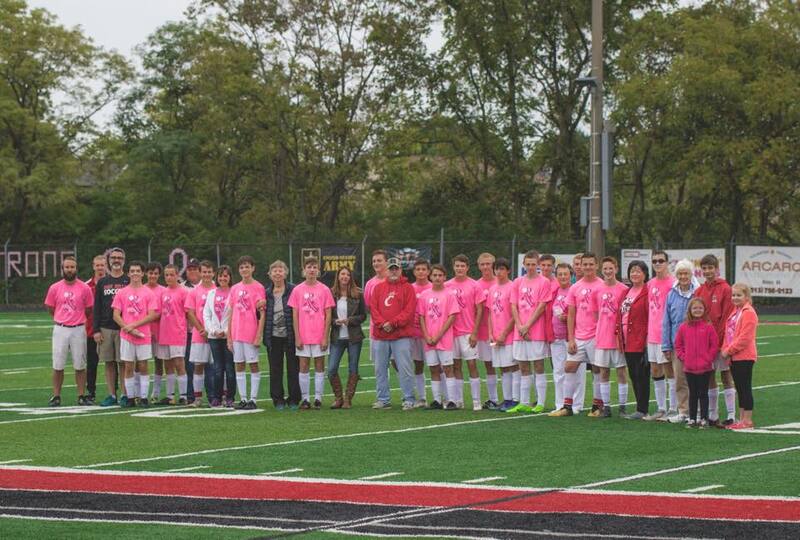 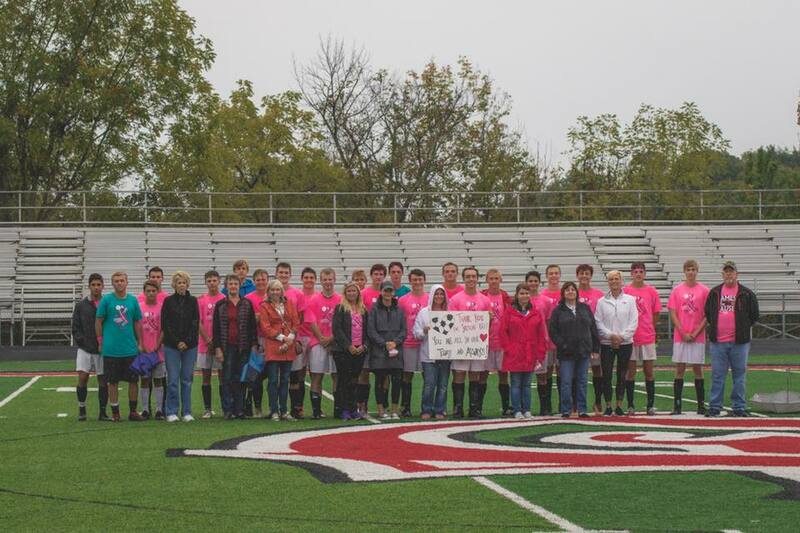 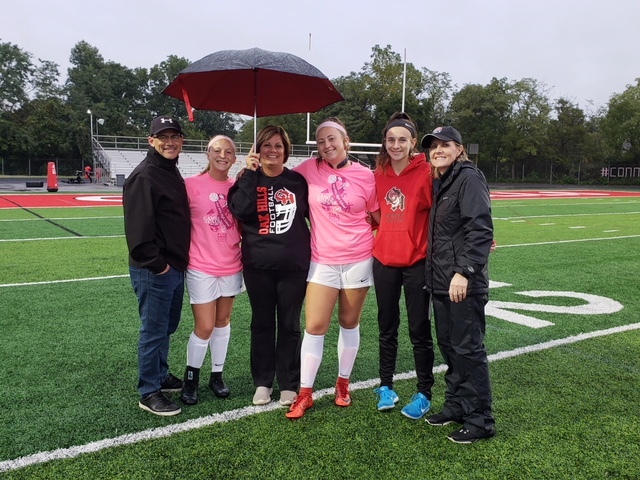 Thank you to all who came out to support our Boys' and Girls' Soccer teams for their Games for the Cause on a very wet and rainy Saturday! 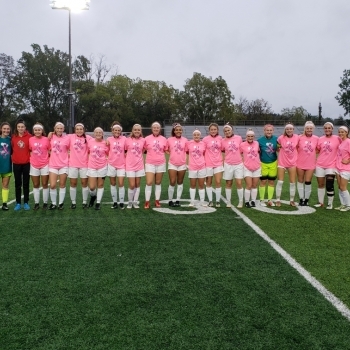 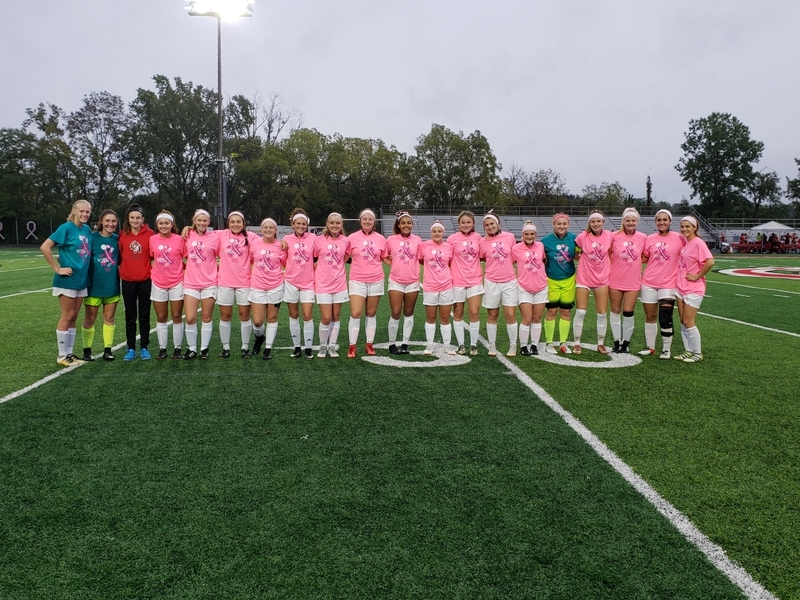 The teams all looked great in their pink uniforms and their tributes in support or in memory of family and friends who have battled cancer were tremendous! 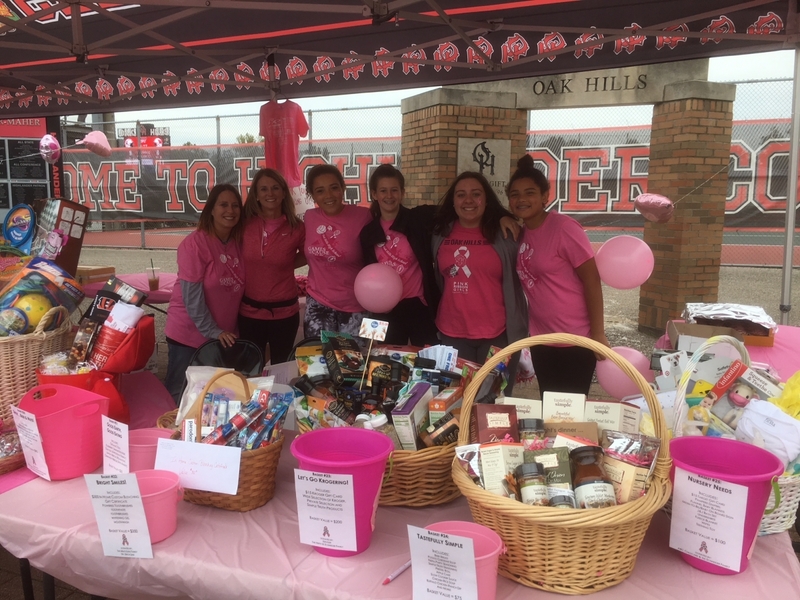 Thank you to the ladies who spearheaded the day's efforts, Jamie Linenkugel and Katie Evangelou, and all of their volunteers who helped get everything together! 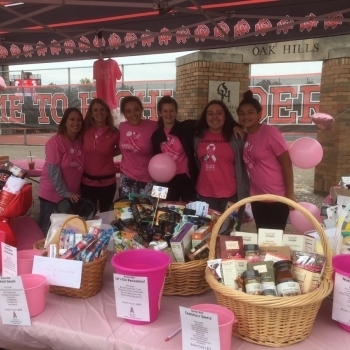 OH Athletics couldn't do any of these Pink events without the parents who go above and beyond to create such a great atmosphere and provide such delicious baked goods and the raffle baskets have been absolutely amazing! 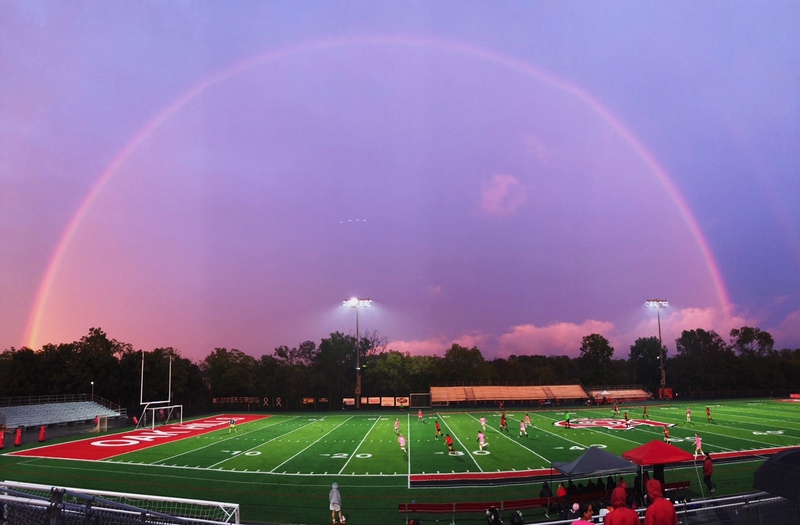 A BIG shout out to Underground Sports Shop for supplying their canopy to keep us dry!